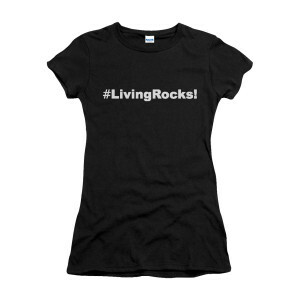 Join Abby's #LivingRocks movement that’s sweeping the nation! No, we aren't talking about an actual rock that’s alive. We’re talking about the movement Abby started to celebrate people before they’re gone. 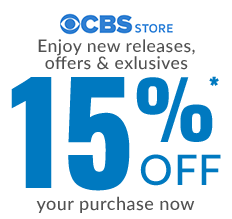 Abby’s spreading her love to the NCIS team and now it’s your turn! Get Abby’s #LivingRocks! T-Shirt seen on the show and start sending love to your favorite people. Slim fit. We recommend ordering 1-2 sizes up.